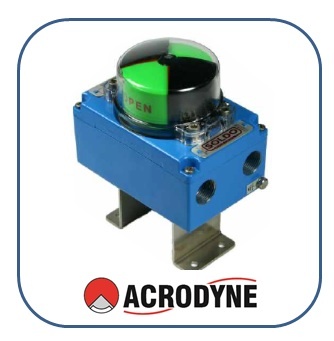 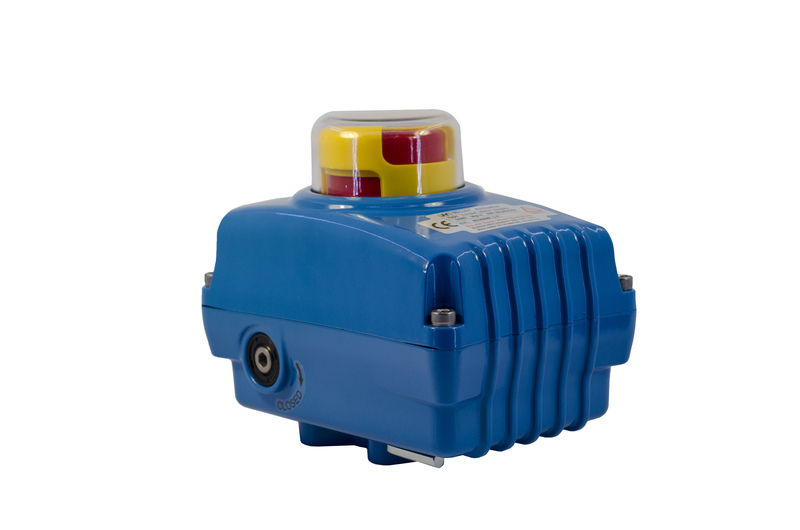 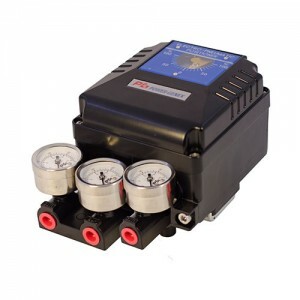 Acrodyne presents IP67 water proof Acro-Matic SF- series limit switch box which provides a compact design and heavy duty housing for both visual and remote electrical indication of rotary valve/ actuator position. 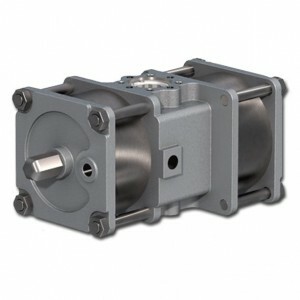 Aluminium body and cover provide very high mechanical resistance. 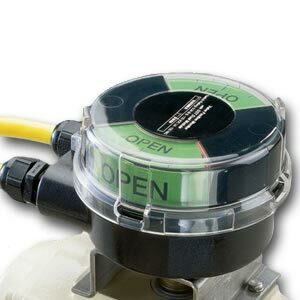 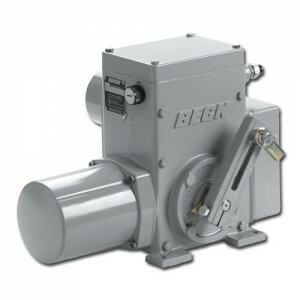 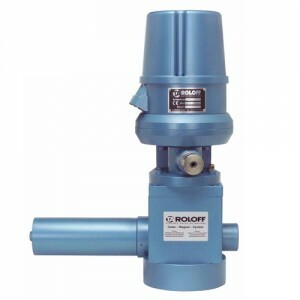 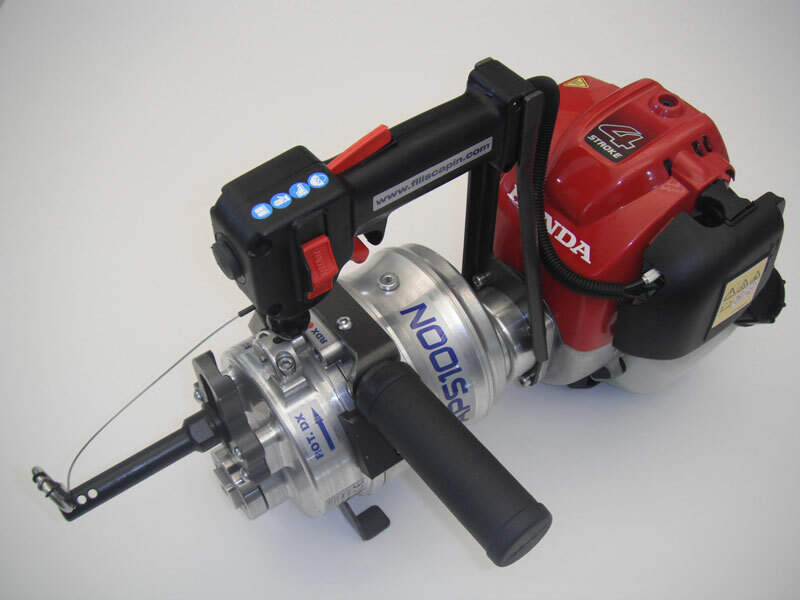 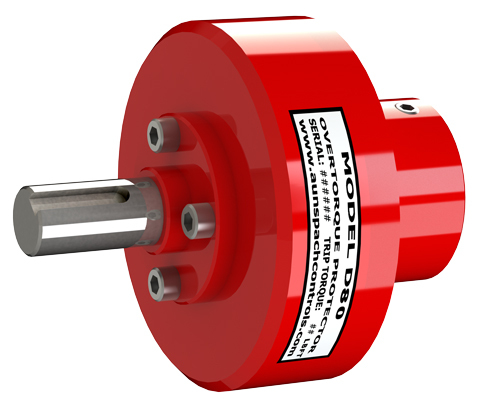 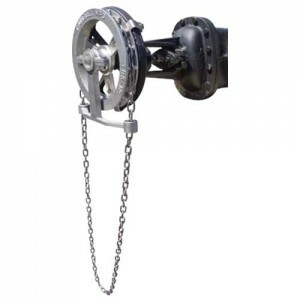 The big size 3D rotor provides high visibility confirmation of valve/ actuator position. 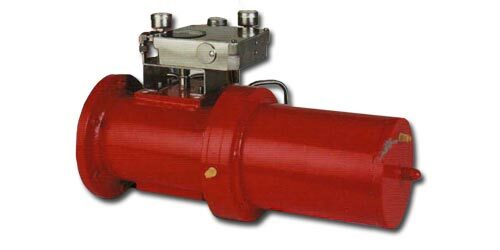 The wide variety of option make the SF series the ideal limit switch for use in heavy industries for both IP67 weather proof and intrinsic safe applications.